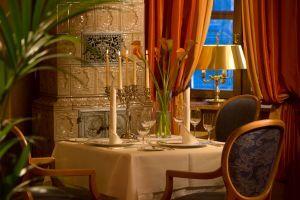 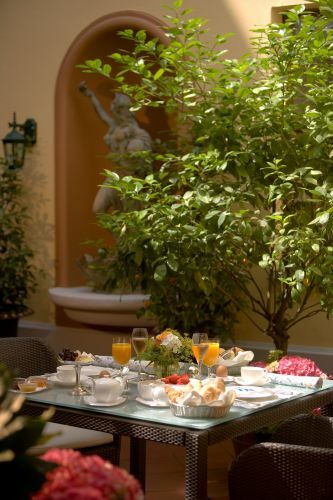 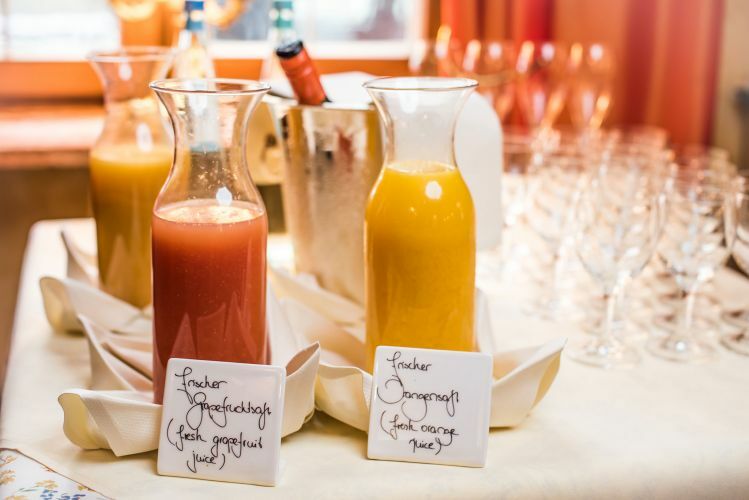 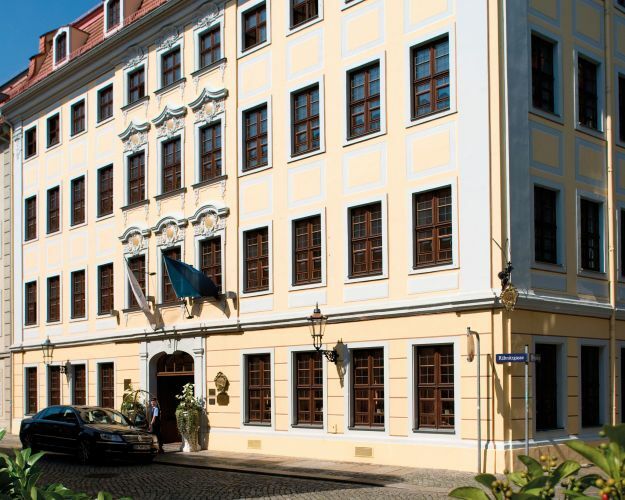 The 4-star Romantik Hotel Bülow Residenz is a former Manor House in the heart of Dresden's Baroque quarter and offers luxurious comfort with inimitable historic flair. 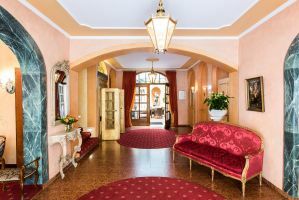 With its 23 elegant rooms and 5 suites as well as individual function rooms, it can also be booked exclusively for family events and business occasions. 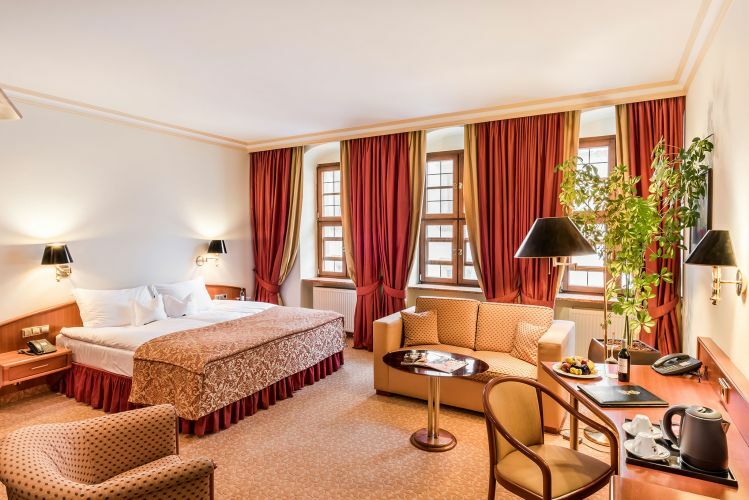 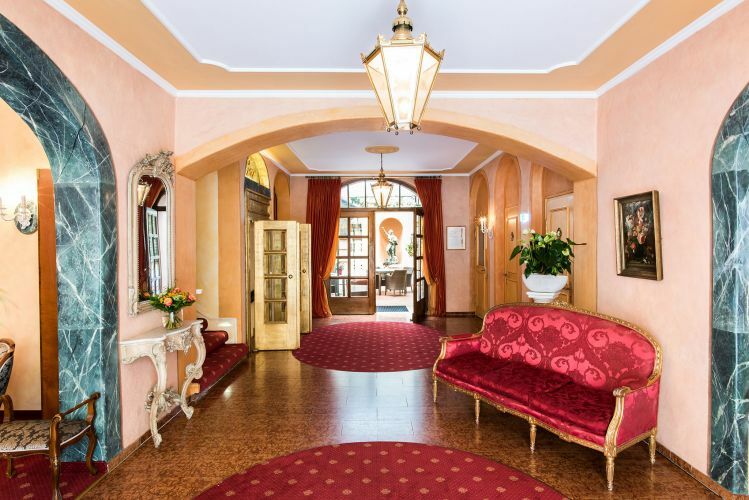 The hugely comfortable rooms and suites of the Romantik Hotel Bülow Residenz are presented with baroque overtones and impress with a more traditional red/gold colour scheme. 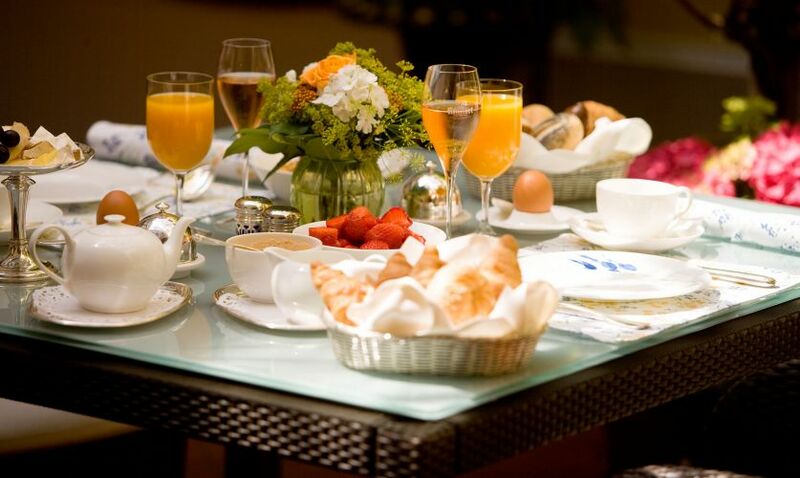 Contemporary facilities are skilfully integrated to ensure comfort of highest international standard. Opulent fabrics, ornamental plants, large flat screen televisions and complimentary high-speed internet access are customary throughout.